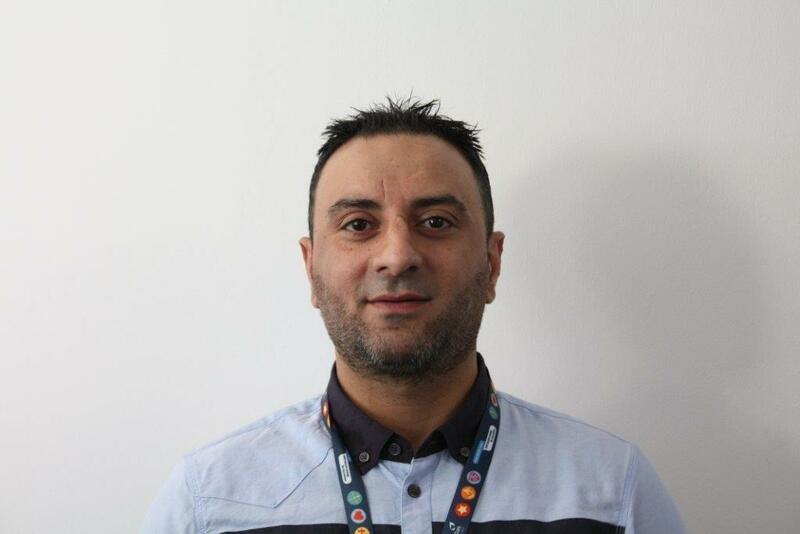 Ajaz is a UNISON representative within the Centrica employer of out branch. Here is a little bit more about Ajaz. Something interesting that people would not guess about you: Although I may not look it i have been married for 14 extremely happy years both my wife and I celebrate our birthdays on valentine’s day as our birthdays fall on the 11th /12th February. Little bit about you: I enjoy playing football and in general all sporting activities and I like to get involved with my local youth club helping them organise and plan events and activates for the local youngsters. I have two young children who keep me extremely focused and I believe this is reflected in my dedication and my performance.